There’s no doubt that in 2018, mobile marketing is the number one way to get in front of your customers. Studies show that users are spending an average of 68% of their media time on smartphones, so it makes sense that the best place to reach your customers is through their mobile. Before you speed dial your mobile ad agency, consider this; according to Hubspot, 70% of people report disliking mobile ads. In fact, mobile ad blocking has increased 90% year-over-year, which presents a tricky dilemma for marketers. While mobile phones remain ubiquitous among audiences, traditional mobile ads are no longer necessarily the most effective means of marketing. 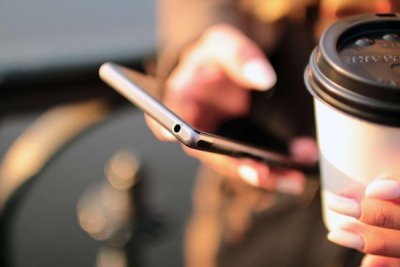 So, with the efficiency of mobile ads decreasing, what’s the best way to tap into the ever-growing power of mobile to connect with your target audience? Mobile phones have become almost an additional limb for many users, with 90% of people keeping their device within arms-reach at all times. As a result, SMS enjoys an unparalleled open rate of 98%, making it the most direct method of communication. Bulk SMS can be sent to hundreds, thousands and even millions of people around the world within a matter of seconds, making SMS technology not only effective but fast. What’s more, creating and sending an SMS campaign through a platform such as MXT, can be done very quickly and easily. This is particularly useful when sending last-minute campaigns and promotions. 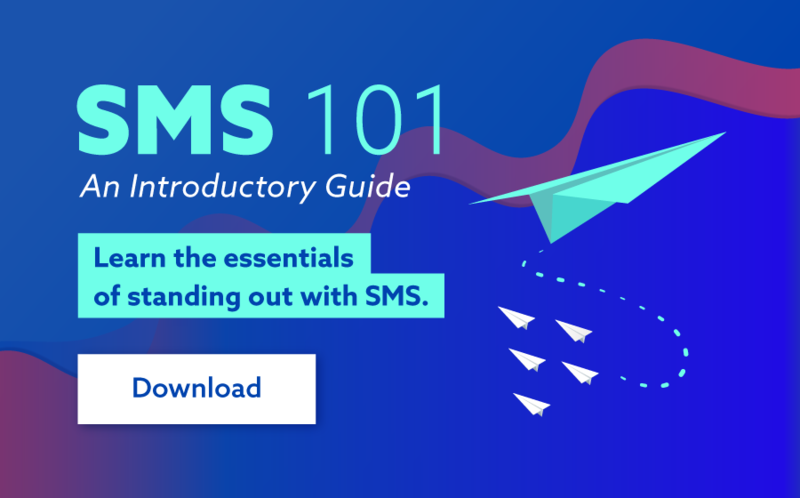 Lastly, with SMS, your message is likely to be received by your audience within minutes of dissemination, with 95% of SMS messages being opened within 3 minutes of being received. SMS is not only fast and direct, but it’s also effective. According to FunMobility, who evaluated their client’s SMS-click through rates, the average click-through rate was 36%. That’s another pretty compelling statistic for any marketer, especially when stacked against email marketing, which stands at a much more modest 3.2%. Creating and distributing an SMS campaign is a relatively simple process that can help save valuable resources for your business. With only 160 characters, there is no need for costly creative or extensive content. Furthermore, using a platform such as MXT, you can easily create and send SMS campaigns yourself, without the need to outsource to an advertising agency. Bulk SMS has the advantage of avoiding many filters that email and social media are blocked by. According to a study conducted by marketing firm Return Path, 21% of commercial emails end up in the spam folder or are blocked immediately. By using an online SMS service your business could reach nearly anyone with a mobile phone. Always keep in mind though that there are laws to consider and all senders should be aware of the SPAM act before creating an SMS campaign. Marketing via TV and print media has significant costs compared to bulk SMS services. Businesses can deliver a much higher return on investment using SMS with messages costing just a few cents. Whether you're a large multinational corporation or you operate a small business, you could reach thousands of potential customers with minimal cost and effort. In today’s digital world, the mobile phone has become intrinsic in our everyday lives. Over 5 billion people around the world now have a mobile phone, a figure which is expected to grow exponentially over the coming years. We use mobile for everything from shopping, booking transport, ordering dinner, socializing, banking, managing tasks and reading the news. For businesses, this creates a unique opportunity. If you’d like to learn more about how you can take advantage of mobile and SMS, head to www.smsglobal.com or contact one of our SMS specialists on 1300 883 400.